While you may already be shopping for your loved ones this holiday season, we want to remind you about your fur babies. Whether you’re looking for gifts for under the tree, or to stuff stocking, please don’t forget your pets. My girls wait patiently every Christmas morning to see just what “Santa Paws” has brought them. My girls have some great ideas to put under the tree for your pets. The way to many four-legged baby hearts is with tasty food and treats. Bayleigh and Josie want you to check out Sojos. 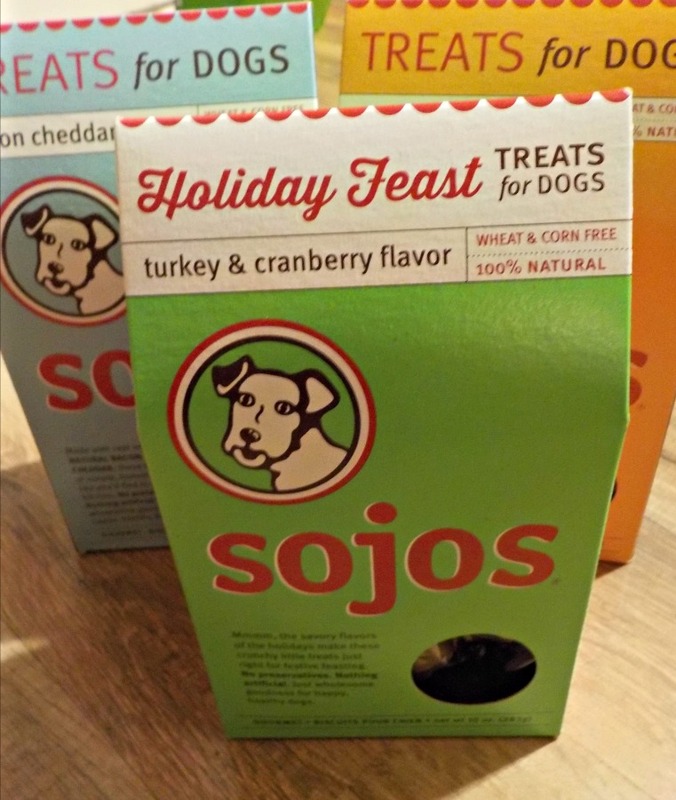 They adore their food and treats, and they know your babies will too! 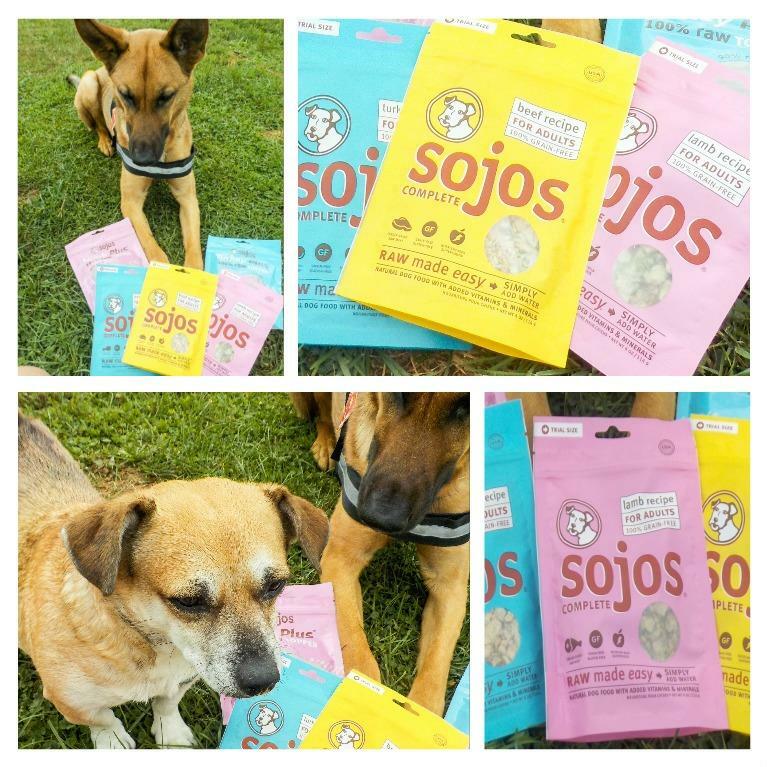 Recently we told you about our switch to a raw diet with Sojos. My girls aren’t on a one hundred percent raw diet. In the evening they both have a serving of Sojos Raw based on their size. They can’t get enough of it! They love it so much, that I also had to get them Sojos Toppers. These freeze-dried REAL food bits go over the kibble I keep down for them all day. It’s what they eat for breakfast, and lunch if they’re feeling hungry. As their mommy I love knowing that they’re eating healthier food. Food that’s made from things we could actually eat. So don’t forget your pets this holiday! 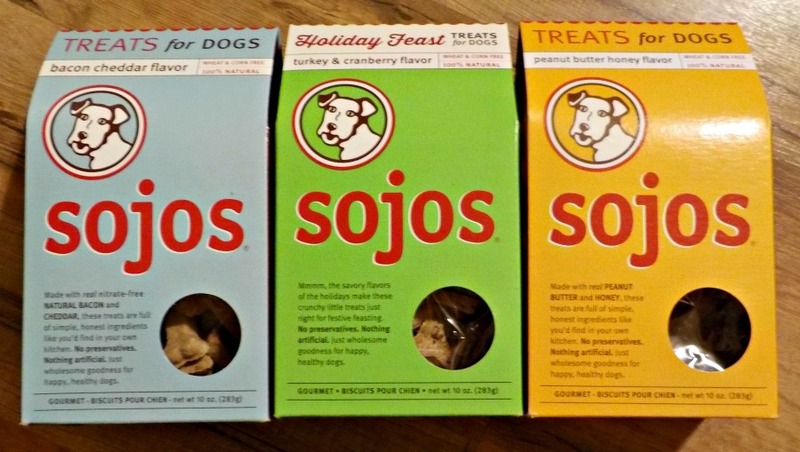 Grab them some Sojos. Be sure to follow them via Facebook, Twitter, and Instagram.